– After installing bad or unsupported application into your Gionee mobile phone, Which causes your phone to be frozen. – Your mobile phone doesn’t respond to any order after booting because of any software errors. – Forgotten pattern lock in Gionee Android mobile phones. – But in case that is not possible, Then you can check that your phone’s battery has enough charg level, Otherwise you should charge it. 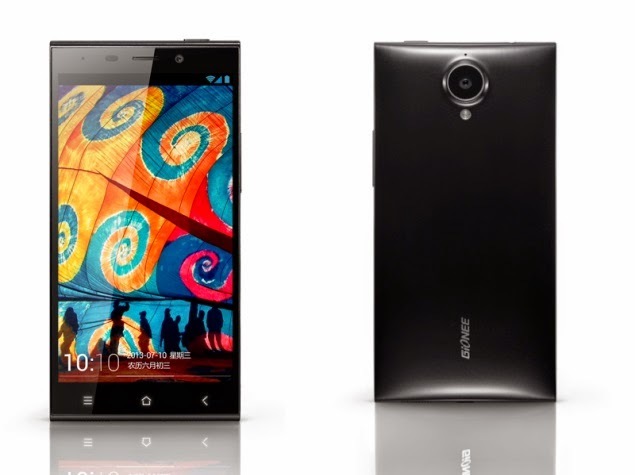 – Turn your Gionee Elife E7 off. – Take its battery out. – Put the battery back, But do not turn on your device. – Press and hold the Volume Up key + Then press the Power key. – Keep pressing the keys until Recovery Logo appears,Then release all keys. – After a couple of seconds you will get the Factory reset / System Recovery menu on screen. – Use the Volume Up Down key to select Wipe Data / Factory Reset option. – After performing the hard reset, The Reboot System Now option will be selected by default. – Confirm the reboot by pressing the Power Key. – Now the phone will reboots, Wait for it to be fully on and then you can start using it, And restore your backup in case you made one.